One of PT Surya Semesta Internusa Tbk (SSIA) subsidiaries engaged in general contractor services, PT Nusa Raya Cipta (NRC) is currently preparing to become a public company. 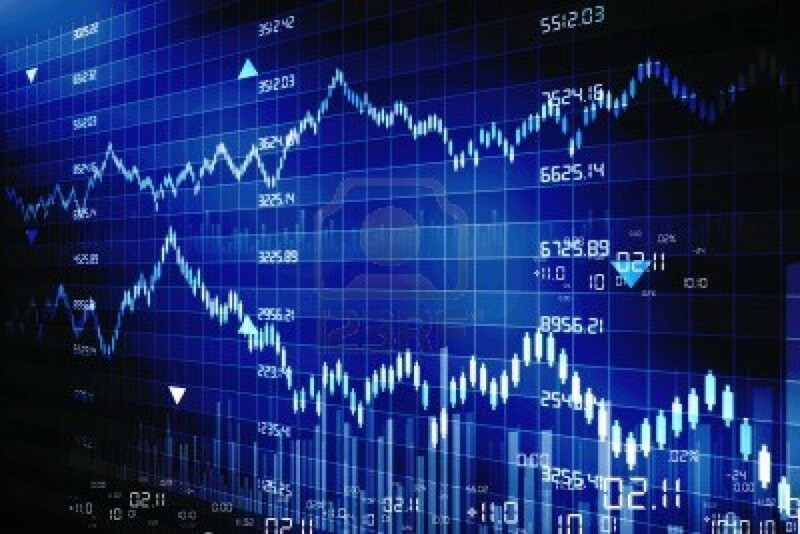 Initial public offering (IPO) is scheduled to be in 2013. In today’s statement, the company will release some of its subsidiary shares to strategic investors through an IPO mechanism, with the number of shares issued between 20-30 percent of the share capital NRC. The book that will be used to implement the IPO is the end of December 2012. The reason for the company to release some of its subsidiary’s shares is due to see the positive growth prospects of construction services this year. Earlier this year, the NRC won a new contract of Rp700 billion, while the total new contracts reached last year reached Rp2.5 trillion. From last year’s new contract, the company expects to book revenues of Rp2 trillion, up 26 percent from the previous year. Projects currently underway by the NRC include Ciputra World II Project Apartment in Mega Kuningan, Cikampek Palimanan toll road project along 116 km (km) with a value of Rp7.7 trillion. In this toll road project, NRC conducted a joint operation with PT Karabha Griyamandiri. This project will begin work this month and its completion is estimated to take 30 months. While a number of projects to be completed this year, including Mayapada PKV Hospital, Jakarta; The Rimba Hotel jimbaran, Bali; Malang City Point, Malang; Grand Metropolitan, Bekasi and Crowne Hotel, Bandung.